We love nothing more than seeing your real wedding pictures. the perfect dress for my bridesmaids. I wanted them to look elegant, beautiful and timeless. It was important to me to have the girls stand out in their own right. When I came across the Alara in bluebird I was taken with how beautiful it was. I was happy to have found the perfect dress and even more surprised how affordable it was! The ultimate gown gang wearing Alara in Navy. 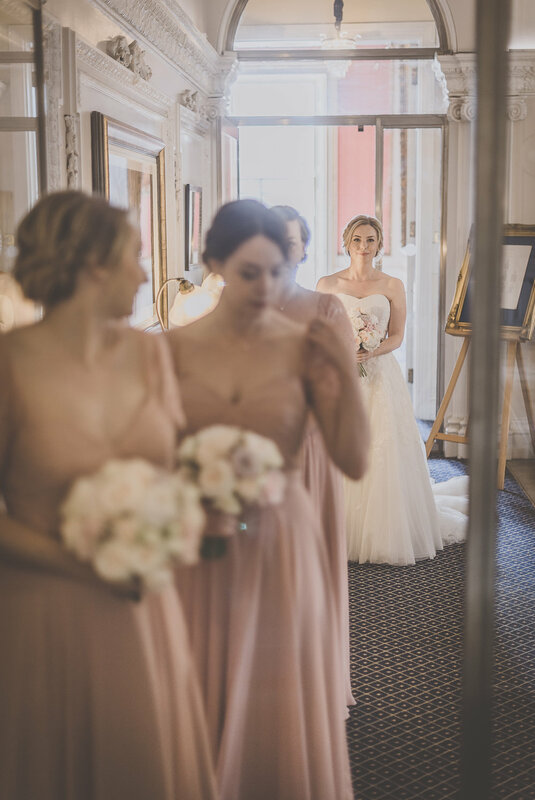 Alice’s beautiful bridal party wearing a mix of Edie & Olympia in Blush and Smoked Orchid. Cecelia gowns for Malin's stunning Italian wedding. A gorgeous mix of Edie & Olympia in blush and smoked orchid for Alice’s bridesmaids. Olivia’s bridesmaids awaiting her arrival wearing Olympia gown in Smoked Orchid. Danielle’s best girls in our Alara Roseberry gowns. Olivia's bridesmaids making their grand entrance wearing Olympia in Smoked Orchid gowns. 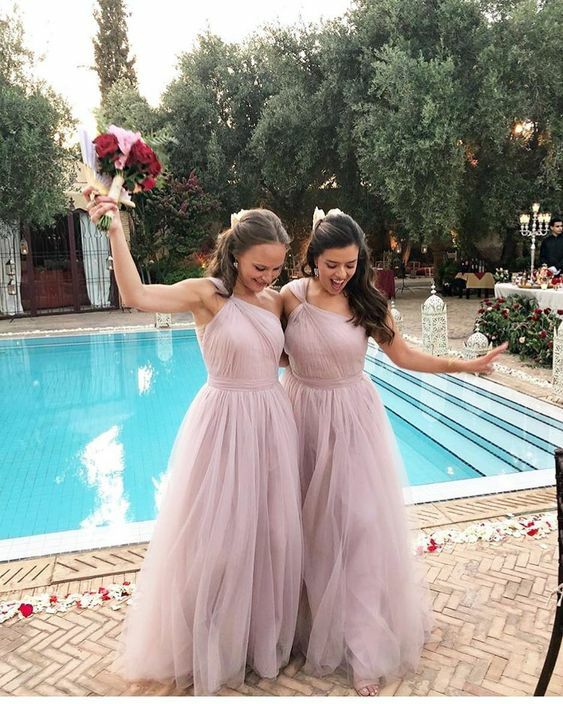 Alice's spectacular Moroccan wedding with her best girls wearing Luna in Smoked Orchid. 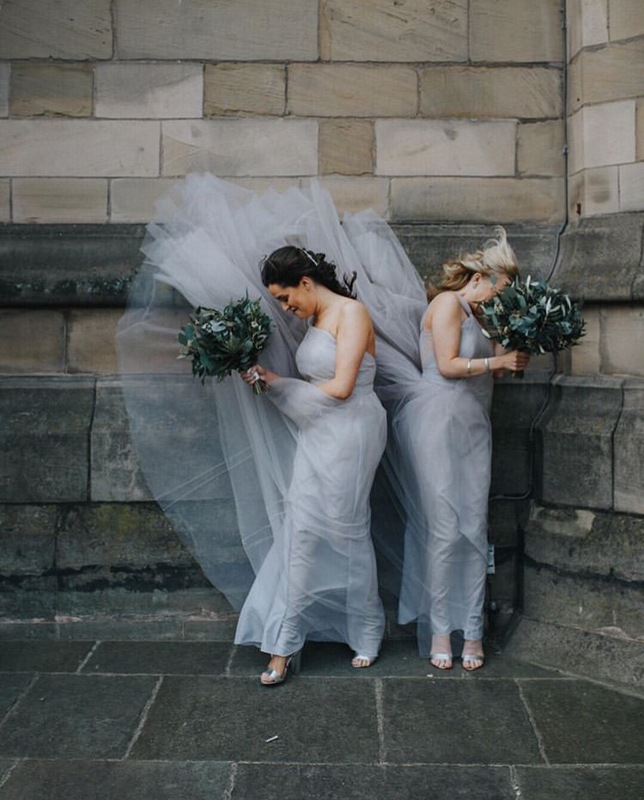 Laura’s bridesmaids wearing our Cecelia gown in Silver Mist. Chido's stunning Irish wedding with bridesmaids wearing Alara Cap in Ivory. Olympia in Silver Mist for Kiri’s gorgeous bridesmaid. 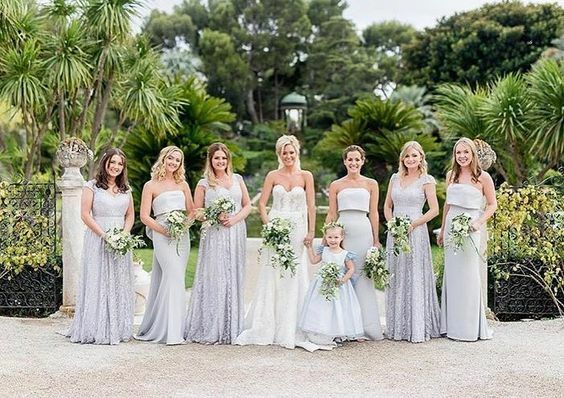 Emily's Majorcan bridal party wearing Edie in Blush. Alara in Blush for Sophie's incredible Dubai wedding. Alara Cap and a bespoke Lucy gown in Silver Mist for Carol's two gorgeous bridesmaids. 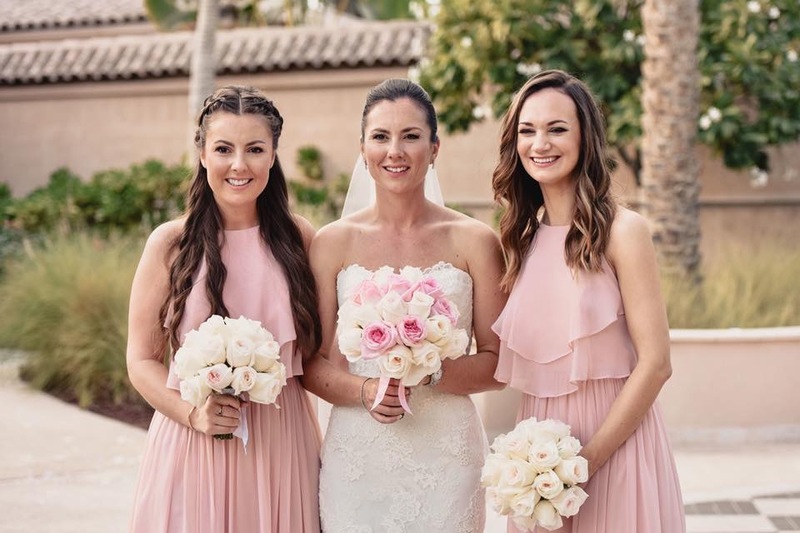 Sophie's bridesmaids wearing Alara in Blush. Alara in Navy for Lauren's bridesmaids. Stunning Ellie wears a TH&TH Privé cap sleeve gown in Ivory. Cecelia in Smoked Blush for Laura's Italian nuptials. I ordered my bridesmaid dresses from your website. They arrived yesterday and I am head over heels in love with them!!! I can’t stop looking at them and the bridesmaids love them too! Cecelia in Silver Mist for maid of honour Laura. 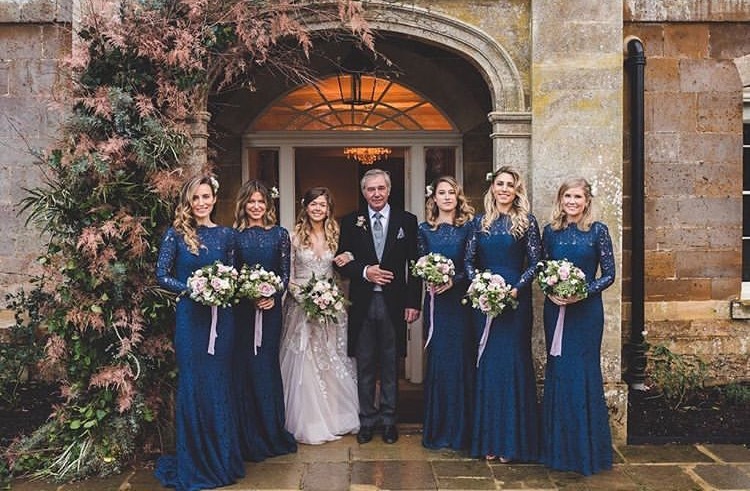 Georgia Louise and her two gorgeous bridesmaids wearing Alara in Bluebird. 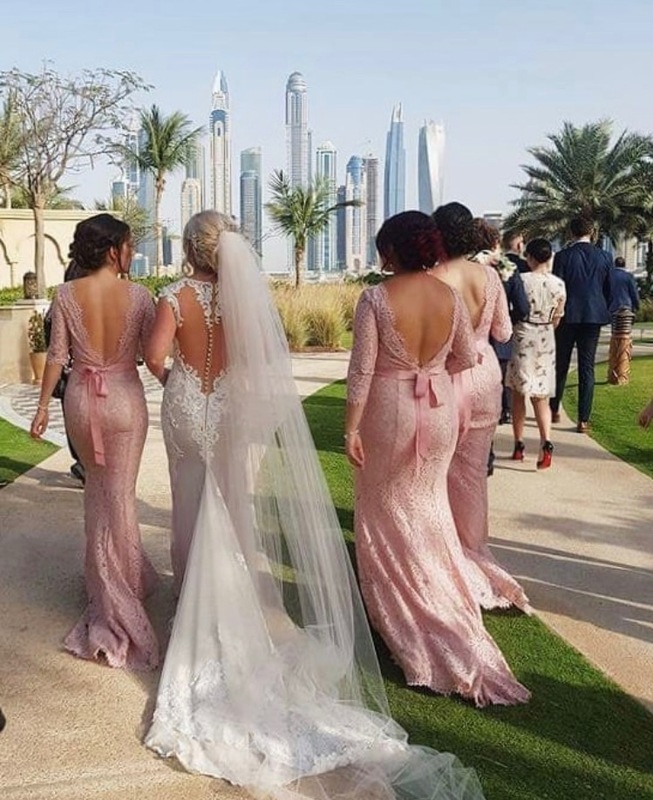 Olympia in Blush for Gemma's bridesmaids in Dubai. Stunning bride Gemma wears TH&TH Privé Alara gown in Ivory for her ceremony in the beautiful Italian town Ravello. Jen's gorgeous girls wearing Edie in Blush. Laura's gorgeous bridesmaids in Olympia Smoked Orchid. 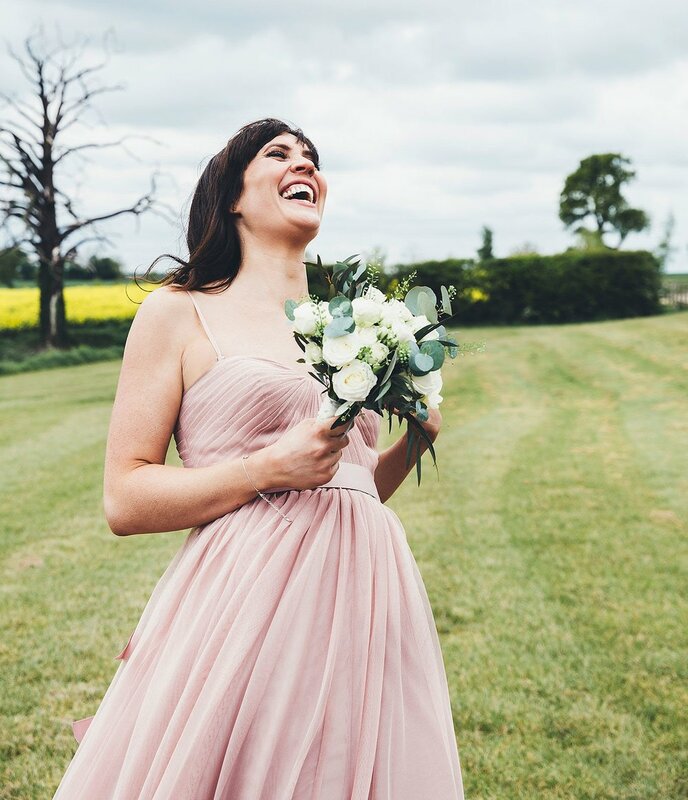 Alara in Blush for this stunning English wedding. Olympia gown in blush for a wonderful woodland wedding. Alara cap in ivory for Alice's bridesmaids. Becca chose Alara in bluebird for her girls. Photo: Jessica Reeve. Cecelia in Ink Navy for beautiful bride Malin's bridesmaids. Sinead's beautiful bridesmaids wearing Alara Cap in Ivory. Chiffon explosions for Amanda's bridesmaids. All wearing Olympia in Blush. Olympia in Silvermist for Natalie's beautiful wedding. A line of Olympia blush for Amanda's bridesmaids. Victoria chose Olympia in smoked orchid for her bridesmaids. Laurina's stunning TH&TH Privé tulle and lace gown. Stunning bride Francesca chose Alara in bluebird and a bespoke Alara skirt for her maid of honour. Photo - Paul Liddement. TH&TH Privé Lucy gowns in Navy for Leanne's bridesmaids. Incredible bride Laura and her bridesmaids who wore a mixture of Olympia in Smoked Orchid & Silvermist. Beautiful bride Laurina & her girls wearing TH&TH Privé. Beautiful Eliza and her best girls at Pynes House. The bridesmaids wore a mix of Alara and TH&TH Privé Lucy dresses in Tan. Photo by Amy O'Boyle.